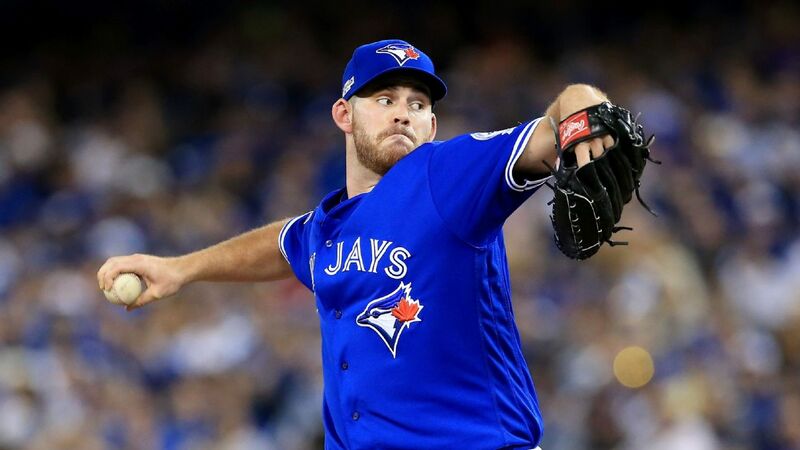 Reliever Joe Biagini is being stretched out at spring training to provide rotation depth for the Toronto Blue Jays and Sunday's poor start wasn't a concern for manager John Gibbons. 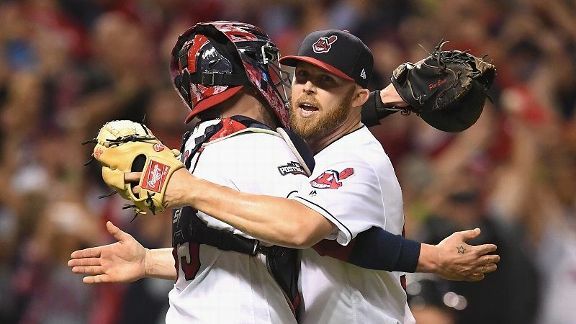 Indians keep rollingThe Indians 114 victory over the Mariners was the teams 28th victory in its last 30 games, which equaled the major-league record for wins over a span of 30 games. 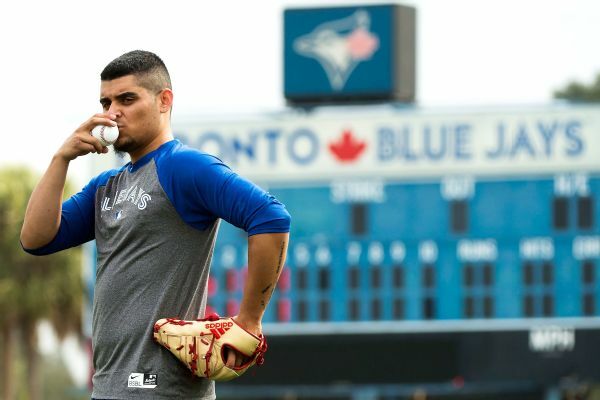 The Blue Jays don't consider closer Roberto Osuna's injury as serious, general manager Ross Atkins said Monday. 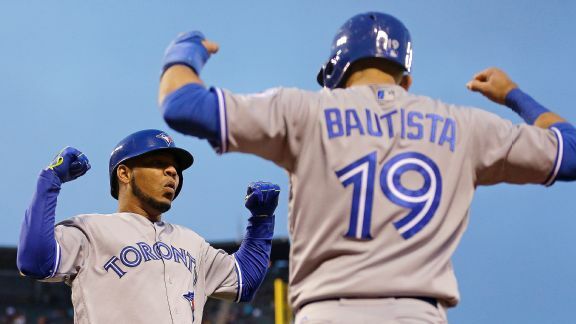 Edwin Encarnacion is in Cleveland, and Jose Bautista is in limbo. Where does that leave Toronto? In a heap of trouble. 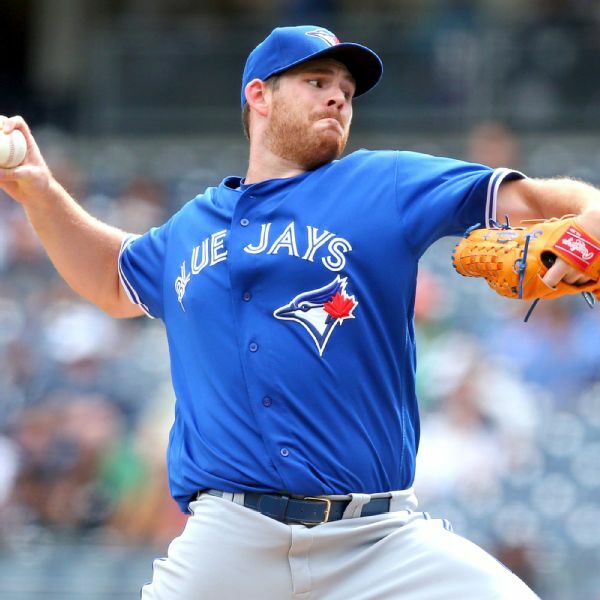 MLB Rumor Central: Joe Biagini to join Blue Jays' rotation? 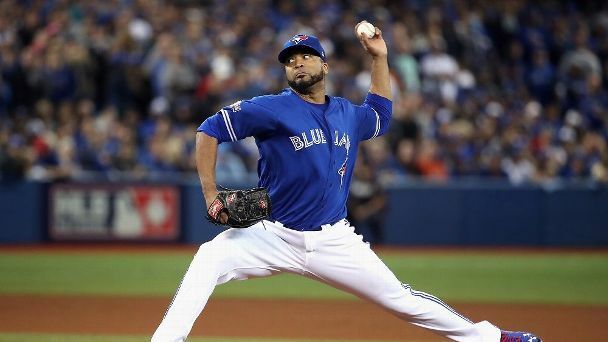 The Blue Jays might consider moving one of their most consistent relievers into the starting rotation next season. 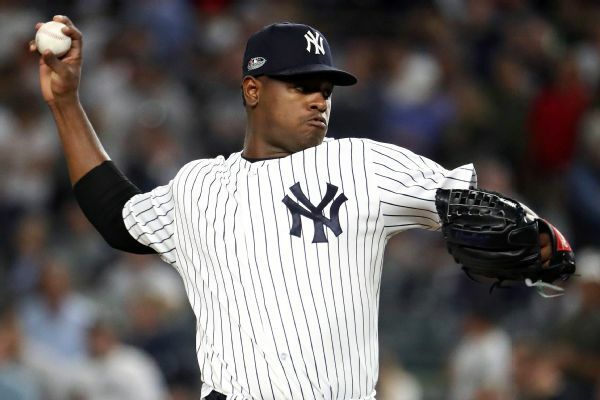 Though the struggles and nonusage get the headlines, relief pitching this MLB postseason has been fantastic almost across the board. Each of the last four relievers that John Gibbons used carried some statistical risk. But they got their team some enormous outs under pressure.